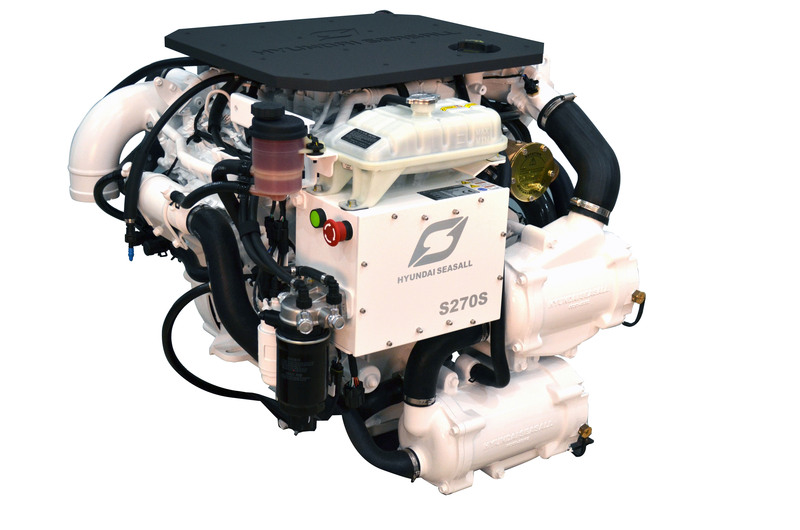 Hyundai SeasAll has appointed Engines Plus Ltd based in Gloucestershire to handle its range of marine diesel engines. The company will first show the product at SeaWork in Southampton opening June 13. 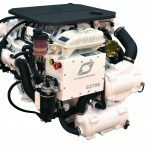 Engines Plus Ltd is one of the UK’s strongest suppliers of small to mid-range marine diesel engines, representing other leading brands such as Solé Diesel, along with its own marinization programme for the UK Inland Waterways based on Kioti Diesels. They also represent some major brands in the industrial engine market including Isuzu and Subaru. The company has excellent market penetration supported by an extensive dealer organization. According to Ted Fagerburg, Director of International Operations for Hyundai SeasAll, these new appointments strengthen the company’s presence in the British Isles. “We welcome Engines Plus Ltd to our growing family of distributors and look forward to a long and mutually beneficial relationship”, Fagerburg said. Hyundai SeasAll produces diesel engines from 125 hp to 600 hp in 18 basic configurations and is a venture company of Hyundai ٠ Kia Motors.